Dashlane is best known as a password manager, but with its latest version, it’s aiming to become something more all-encompassing. 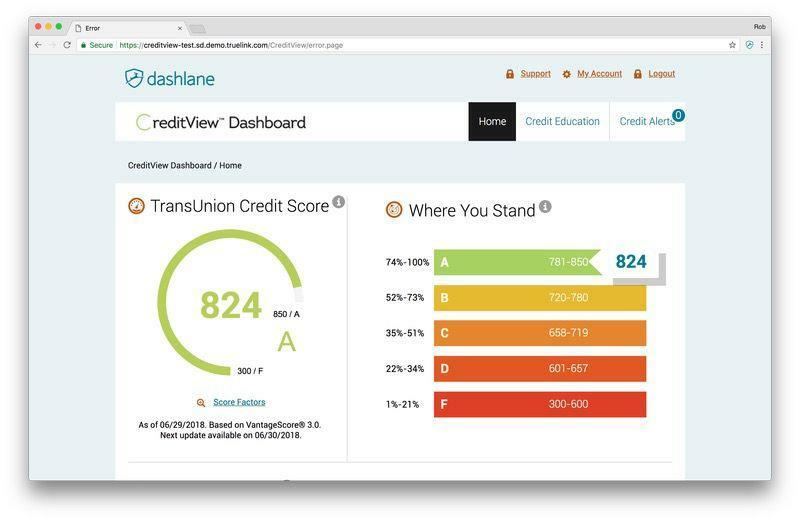 The newest version of the service, Dashlane 6, aims to address the growing threat of identity theft. 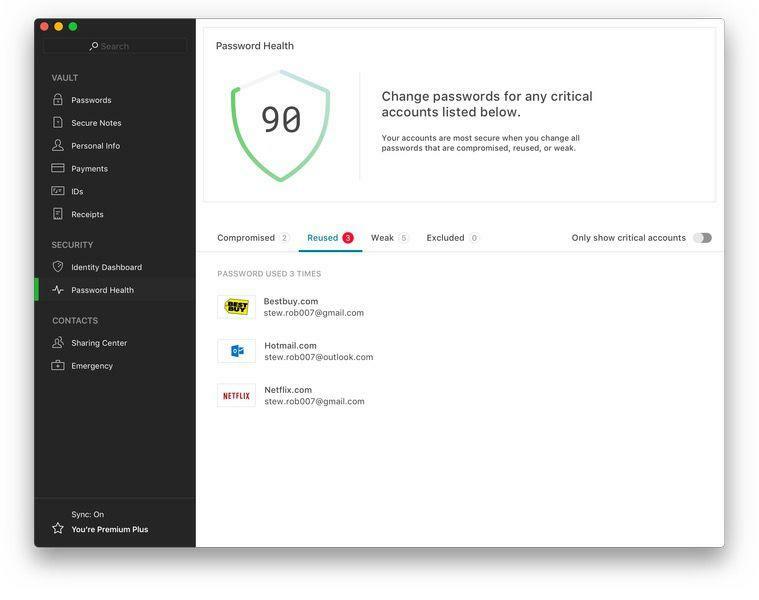 Dashlane 6 essentially breaks down its digital protection into three categories: prevent, monitor and restore, which will be enacted through a new system called the Identity Dashboard. It will provide users with a complete picture of their online presence, starting with the passwords they use and protect everything from passwords to payments to personal information. 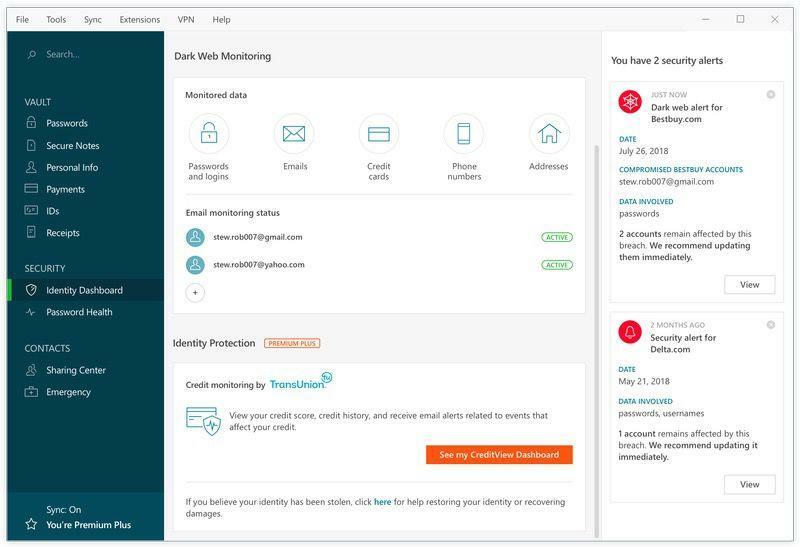 Some of the features Dashlane 6 will offer includes dark web monitoring, credit score monitoring, identity restoration support, VPN service and Identity Theft Insurance worth up to $1 million in claims. The new services will be spread out through three different tiers. 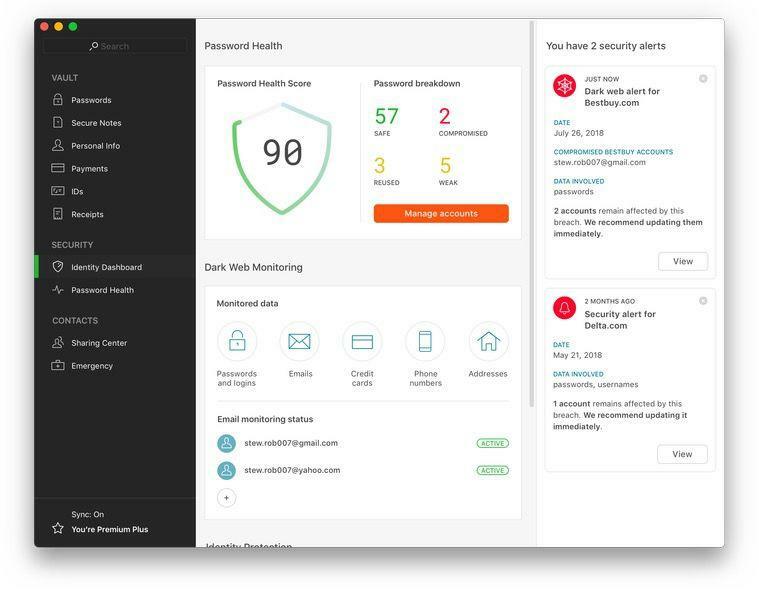 The basic free tier offers password management; the second Premium tier adds things like dark web monitoring and VPN; and the top of the line Premium Plus offers everything, including the Identity Theft Insurance. 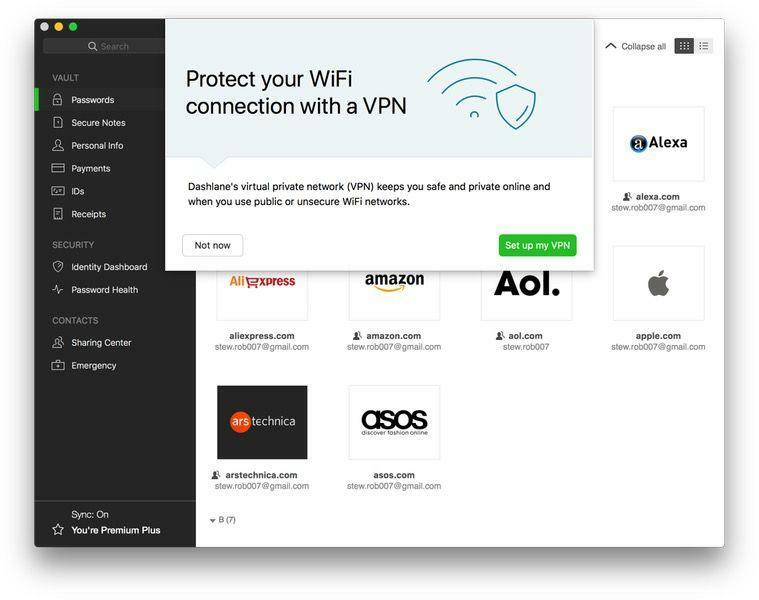 Dashlane 6 is now available for all users.